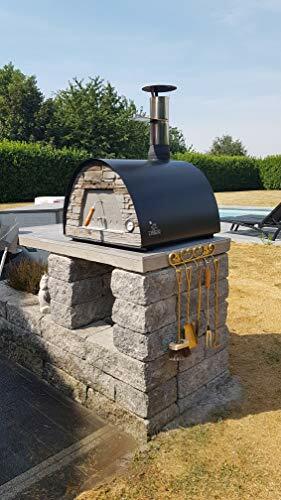 AMAZING PORTABLE OUTDOOR PIZZA OVEN – The Maximus Black Wood Fire Oven is not only a patio pizza oven you can bring it to picnics tailgating or camping too! 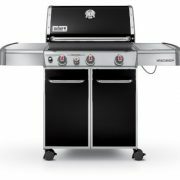 With its mixture of aluminum and steel walls and ceramic tiled floor this outdoor oven is a work of art that will wow your friends and family. This version has a black finish. 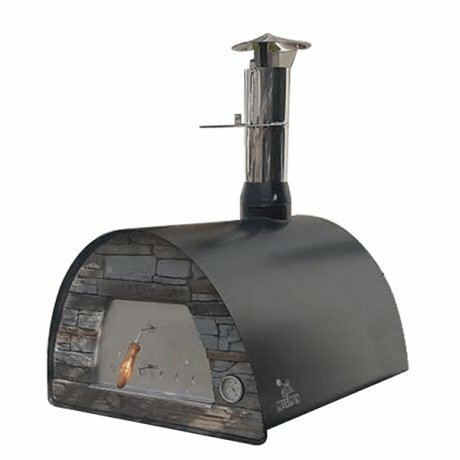 HANDMADE WOOD FIRED PIZZA OVEN – The Maximus Black is a beautifully designed Authentic Pizza Oven handmade in Portugal; bring the taste of Europe home with your very own traditional outdoor pizza oven. 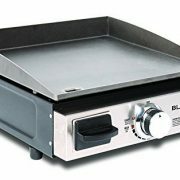 SUPER-PRODUCTIVE PIZZA MAKER – The Maximus Black can cook 30 pizzas per hour with each one ready in 60-90 seconds and room for two 12″ wood fire pizzas at a time; making it a truly fantastic commercial pizza oven too. 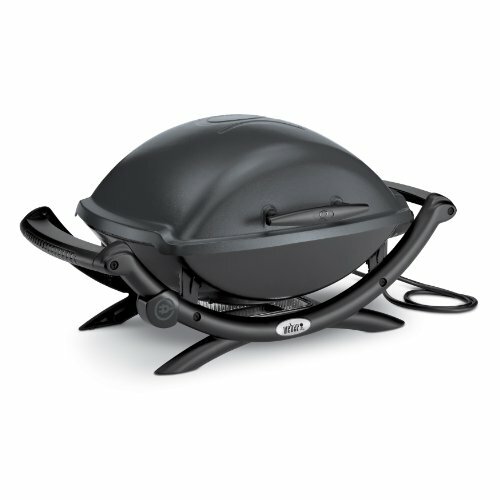 WE LOVE THIS CUTE, SLEEK, MODERN PORTABLE OVEN!! 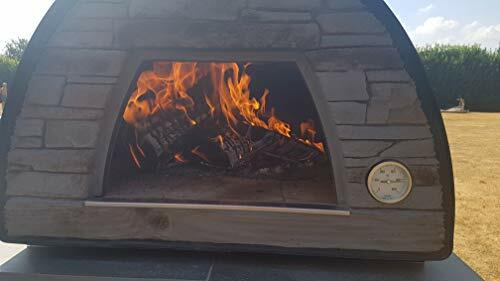 This unique wood fire oven is great looking and better still it has an ultra fast heat up time of only 25 minutes. It weighs only 130lbs making it completely portable for all your creative uses. 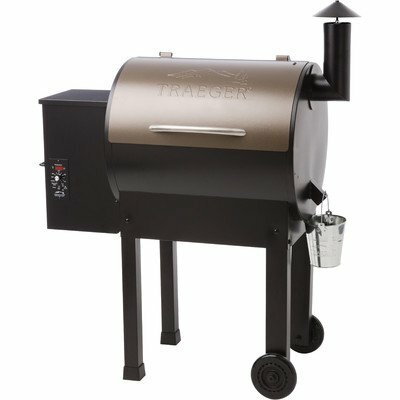 This oven can go anywhere with you. 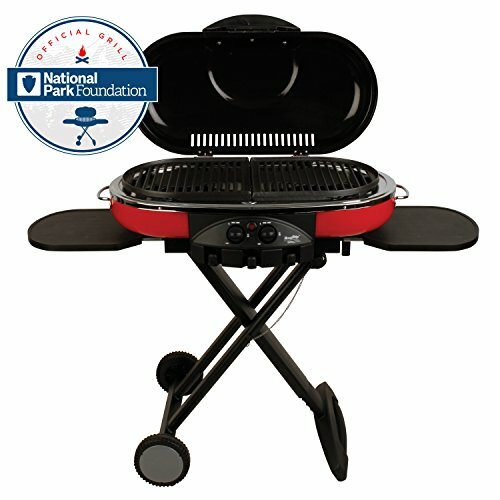 Tailgating,camping, friends, the beach, picnic or it can stay right in your back yard. Also great for food trucks or trailers! You can use this instead of your conventional oven. Rather than heating up the house, use this and it will deliver flavors that you can’t get from indoor oven cooking. The oven comes with a Portuguese ceramic baking dish which is great for making so many recipes. Lasagne, chicken and veggies, roasted tomatoes or an apple cobbler. The biggest mistake people make is not taking advantage of the fact this this is not just a pizza oven but a beautiful wood fired oven! The outer wall is aluminum; the inner wall is stainless steel. Between the tough double walls and underneath the durable floor tiles is an insulated ceramic blanket. The oven floor is made of removable ceramic refractory tiles and the decorative bricks in the front are composed of refractory cement. 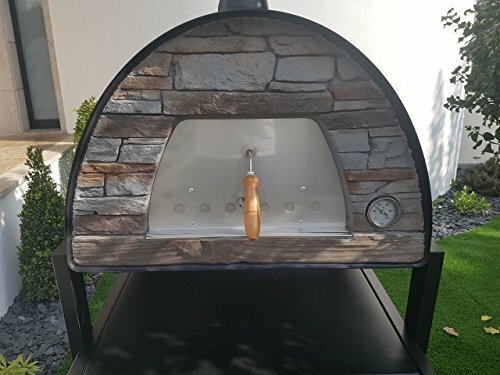 NOT JUST A PIZZA BOX OVEN – When not cooking up mouthwatering woodfire pizzas you can use the outdoor oven to cook delicious fish and vegetables while it also doubles as a superb bread-baking oven. DIMENSIONS – External dimensions – 27.6″ x 27.6″ x 38.6″ | Internal dimensions – 23.5″ x 23.5″ | Weight: 130 lbs. | Dimensions are not exact as each oven is handmade.